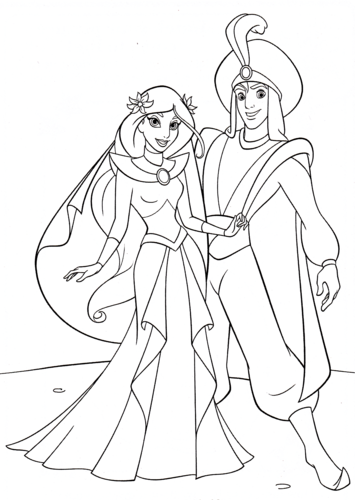 Walt Disney Coloring Pages - Princess جیسمین, یاسمین & Prince Aladdin. 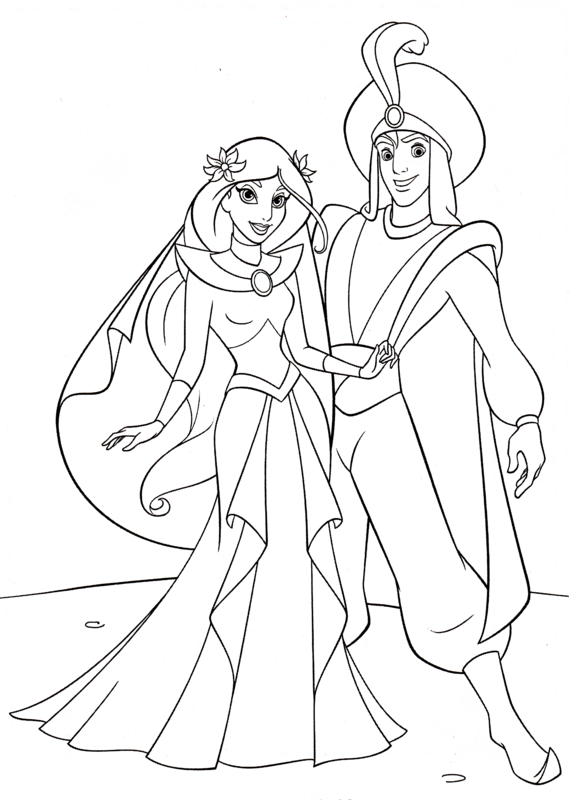 Walt Disney Coloring Page of Princess جیسمین, یاسمین and Prince Aladdin from "Aladdin and the King of Thieves" (1996). HD Wallpaper and background images in the Walt Disney Characters club tagged: walt disney characters walt disney coloring pages aladdin and the king of thieves princess jasmine prince aladdin.